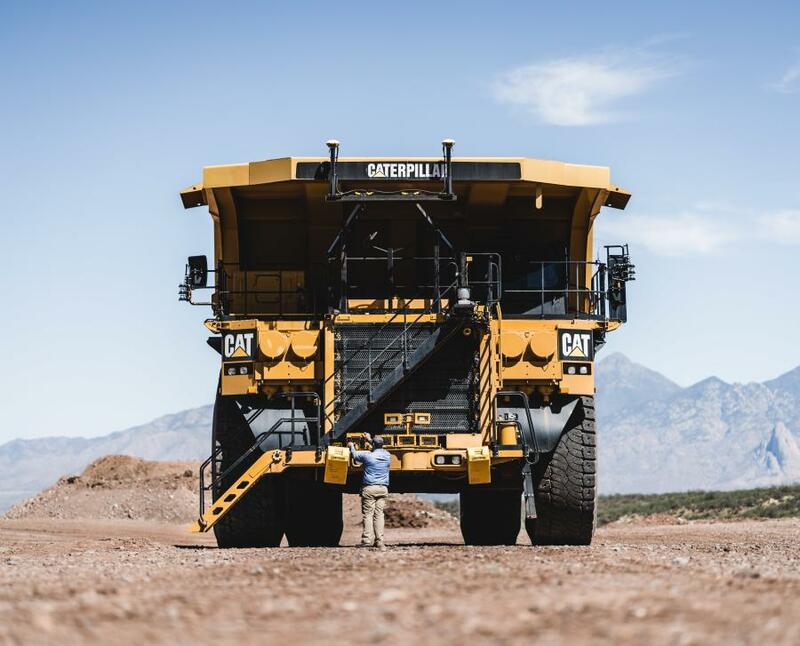 Cat Hosts Autonomous Haul Truck Demo in Tinaja Hills, Ariz. The future is here. In the most remote places on earth, trucks hauling an upwards of 400 tons — about the weight of 200 cars — roam from pit to crusher with no humans in sight. 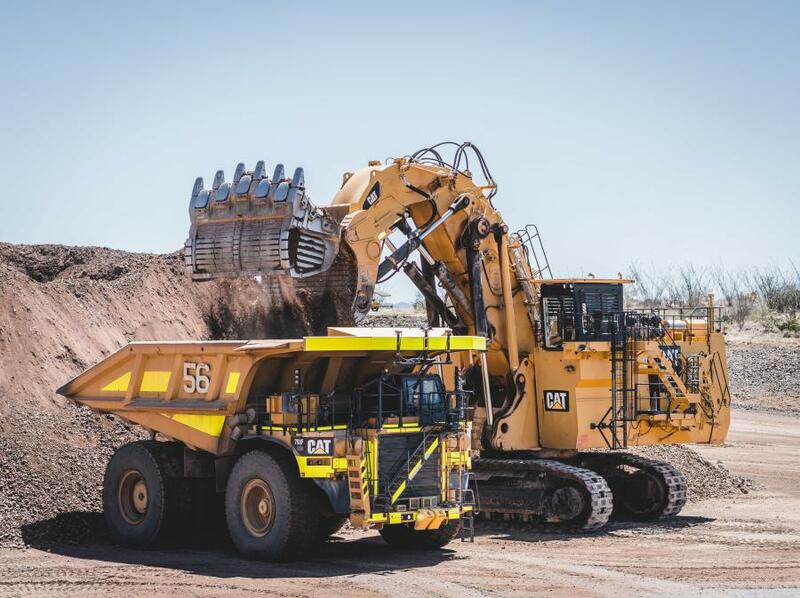 These trucks are part of Caterpillar's Cat Command for Hauling system, commonly referred to as autonomous trucking. 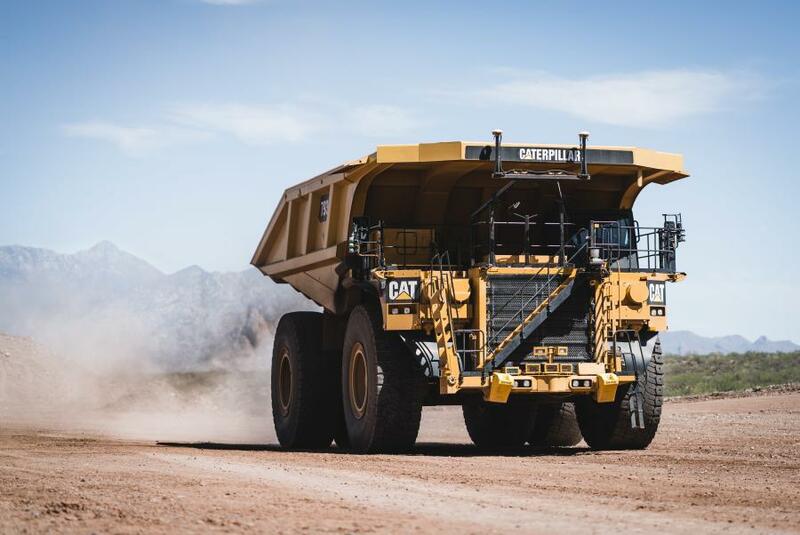 Cat recently hosted a demonstration and learning event on the latest autonomous and Minestar technology at the Tinaja Hills facility in Southern Arizona. The technology and products were explained to a group of mining professionals from around the world in the morning and then a live autonomous demonstration was held in the afternoon. Autonomy is a misunderstood and a disliked topic within the mining and construction industries. Operators view the technology as a threat to their life's work. Understandable, which is why Cat is continuously educating industry professionals about the technology instead of allowing the rumor mill to churn. Autonomy is best suited for remote areas like the Pilbara region of Australia where operators are hard to come by due to a regular commute by aircraft, known as fly in fly out or FIFO. It's a hard sell to the younger generation and mine operators are struggling to fill seats. Retirements are only accelerating. 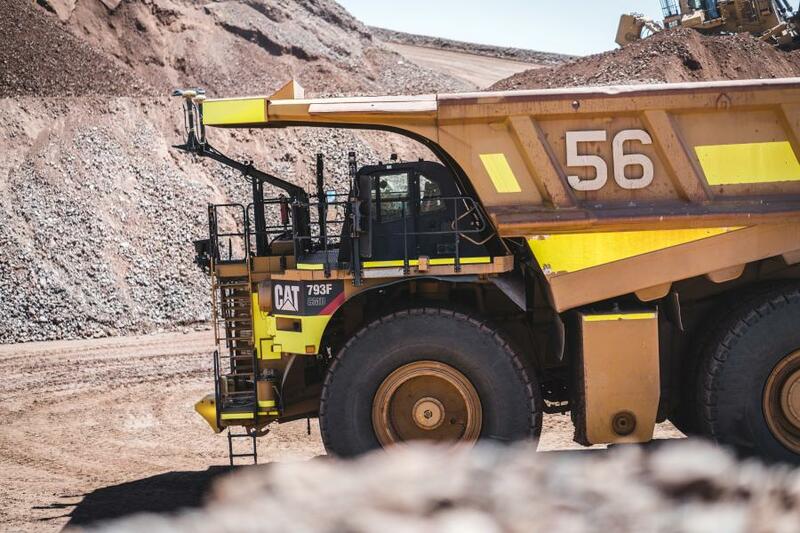 This is why Fortescue Metals Group (FMG), whose mine manager presented to the group in person, ordered an autonomous fleet provided by Caterpillar. Its existing 793 trucks were retrofitted to accommodate autonomous technology. 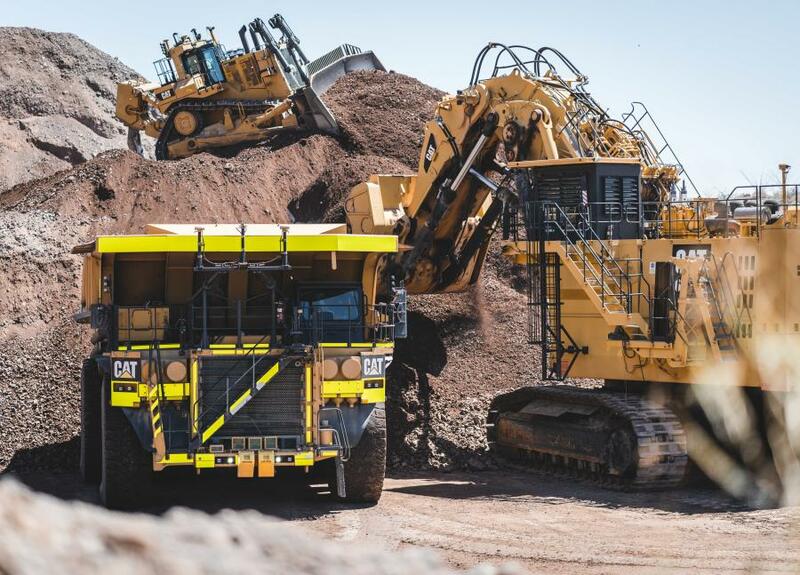 FMG currently maintains 60 autonomous trucks with that number extending to over 100 by 2019, making it the largest autonomous Caterpillar fleet in the world. The autonomous program was slowly phased in and mine operators were extremely upfront with current operators who were scheduled to be displaced. They offered every operator the chance to retrain and work other roles at the company. Many took the opportunity. A few left. A natural progression with any technological advancement. After months spent dialing in the fleet, the results are spectacular. Because the trucks only stop for fuel and work around the clock seven days a week, production is up more than 30 percent with much more still on the table. The trucks adjust their routes, back themselves up to the shovels perfectly every time, burn less fuel and experience less wear and tear compared to human operated trucks. Safety is an obvious concern with no humans at the wheel. Every truck has an array of sensors on the front and back to detect objects and stop within a single truck length fully loaded at top speed if necessary. Beyond the sensors, every human and light vehicle on site is fitted with a beacon telling trucks exactly where they're at. If the truck approaches a light vehicle in the middle of the haul road, it stops and proceeds again once the vehicle is clear. No accidents have occurred. With mines operating more efficiently, they're able to mine ore that was previously too low grade to be economical. They also can continue operating without layoffs at lower commodity prices. Despite the replacement of operators, the new systems also require a whole new group of talented people to refine and maintain the technology. Creative destruction at work. 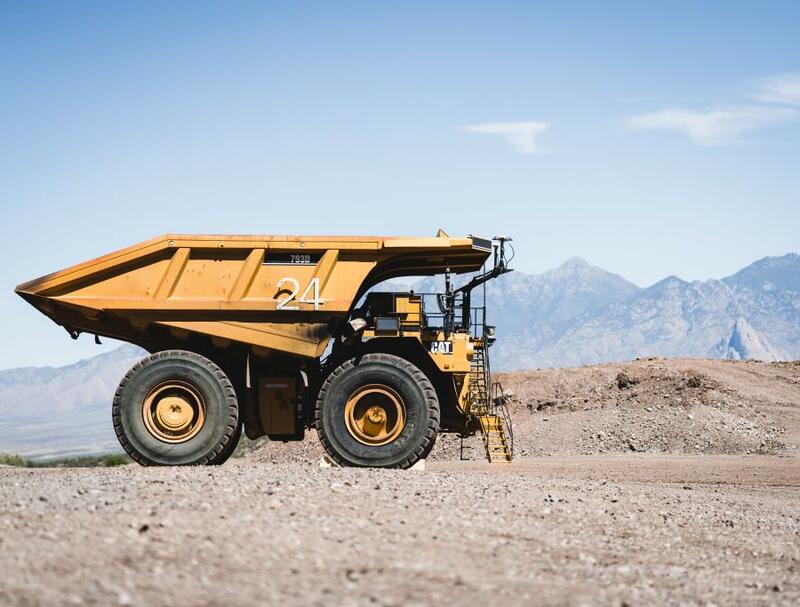 While autonomy is not a one size fits all technology for every mine in the world, it's certainly set to be more prevalent over the next decade and beyond. Autonomy is another tool in the chase to keep the world supplied with the metals society needs. With the latest results pointing to mines operating safer and more efficiently, the technology will likely become more prevalent across the world.